Monday Money Tip Podcast Episode 31: Maximize Your Tax Refund — I Was Broke. Now I'm Not. Welcome back to the Monday Money Tip Podcast! 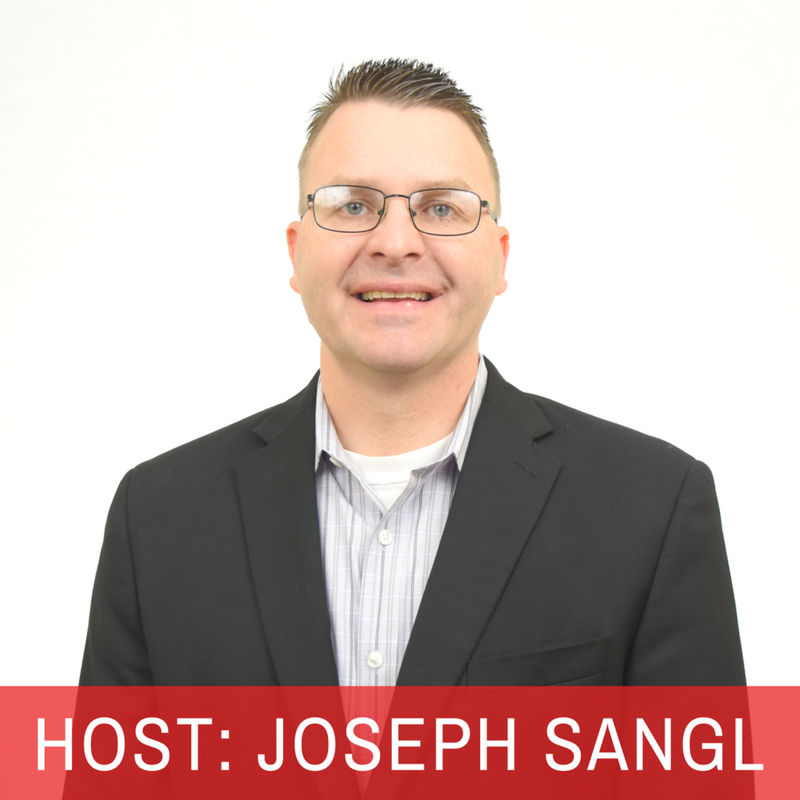 On this episode, Joe and Megan are sharing what you can do in order to maximize any tax refund that you may receive this year. They can help you decide whether you should pay off a debt, save, invest or even spend your refund on some fun items! We will also share a success story from a man who created a budget and was able to begin tithing and pay off three medical bills. Get advice from Joe and Megan on what you should do with your tax refund this year. Joe shares how you can use our Mini-Budget Tool to make decisions about your tax refund.